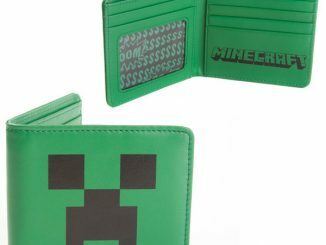 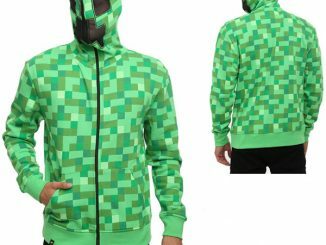 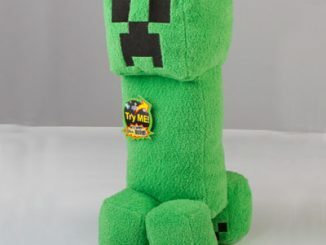 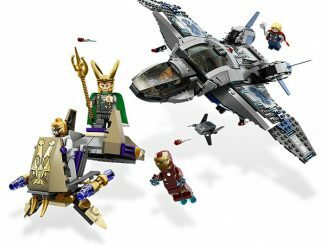 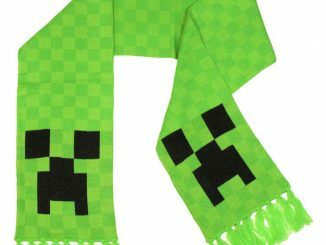 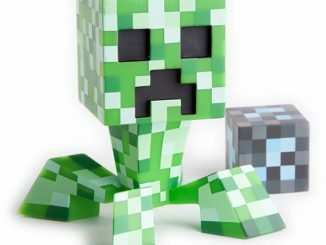 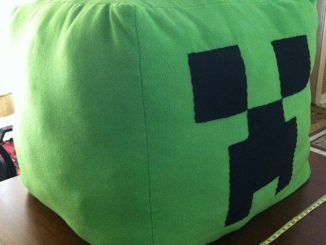 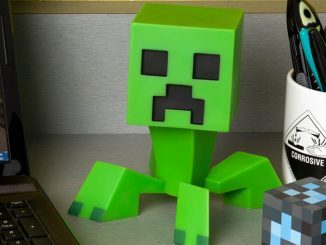 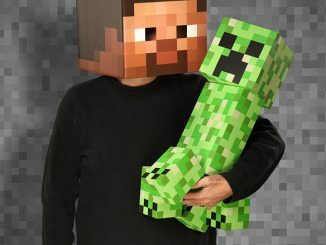 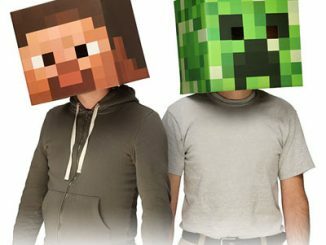 Back in April 2012, GeekAlerts announced that LEGO & Minecraft were teaming up to bring fans of both genres a great building block set. 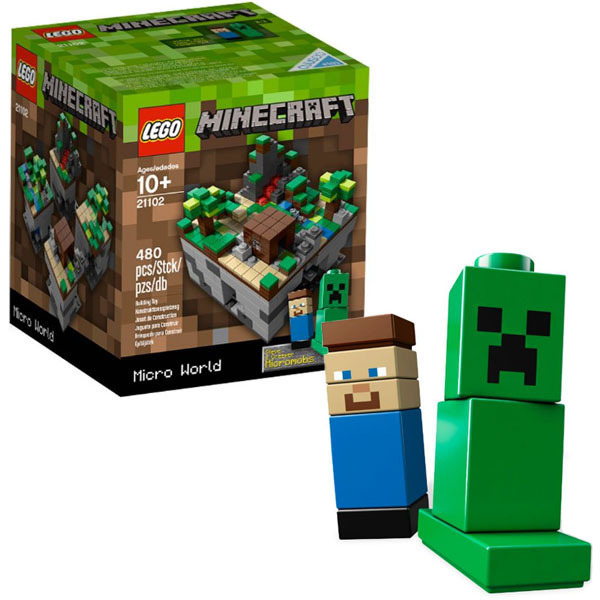 The LEGO Minecraft Micro World 21102 is now available and features 2 buildable Micromob characters: Player and Creeper. 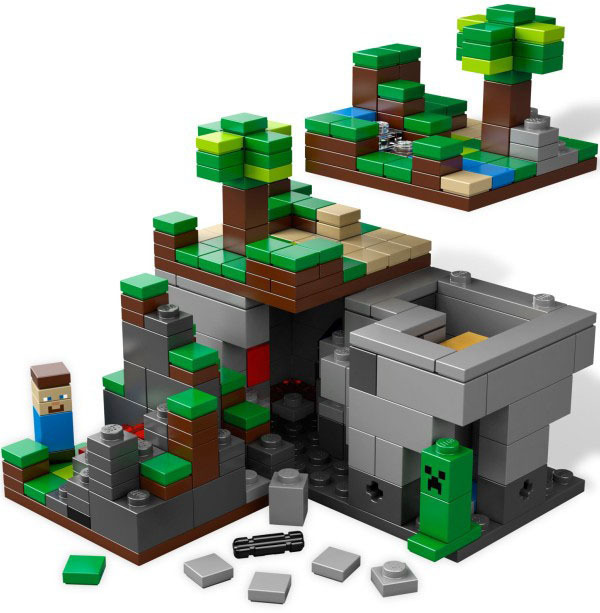 When you’re not building in a virtual world, pull out your LEGO Minecraft set and build in the real world. 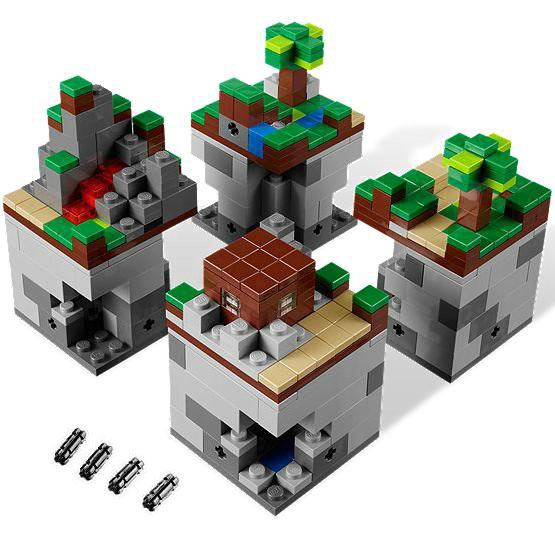 With 480 micro pieces, this set is the perfect size for office fun. 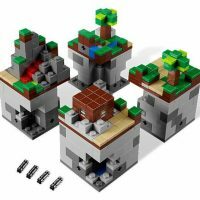 Create, explore and play in a Minecraft microbuild! 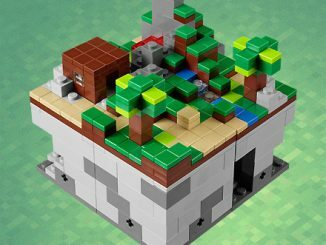 Build a mini model of the game that’s sweeping the Internet with a LEGO microbuild version of Minecraft! 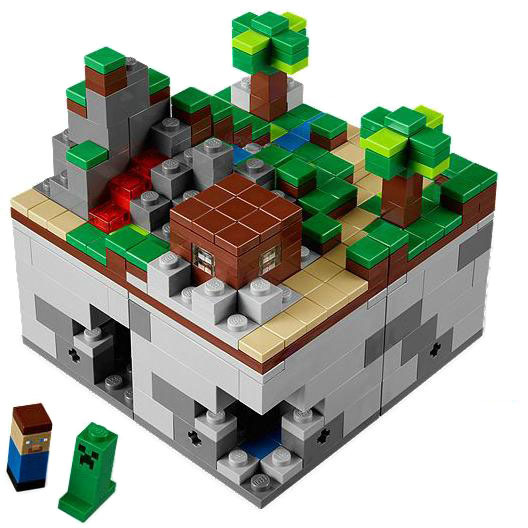 Selected by LEGO CUUSOO members, this build features a cool design with lots of 1×1 LEGO tiles and 2 buildable Micromob characters: Steve and Creeper. 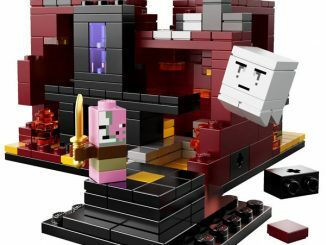 Build the model that LEGO CUUSOO members requested! 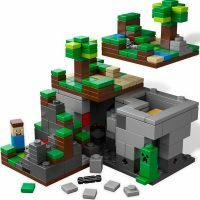 You can purchase the LEGO Minecraft Micro World 21102 set at the LEGO Shop for $34.99 and it’s also available at Amazon.com.